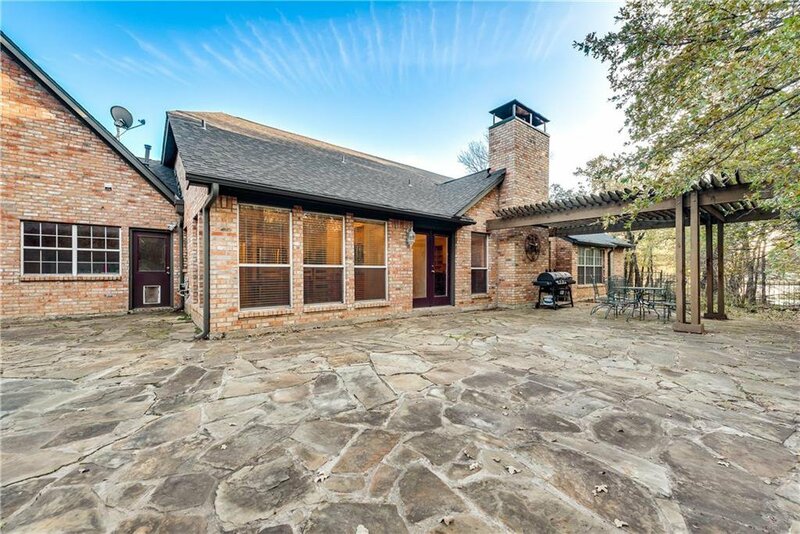 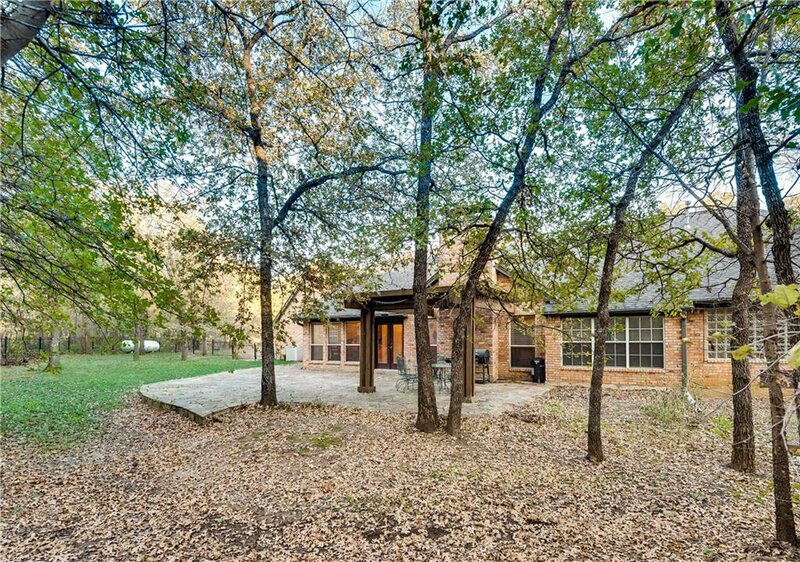 Beautiful ranch style home tucked away on 2 acres in Argyle ISD. 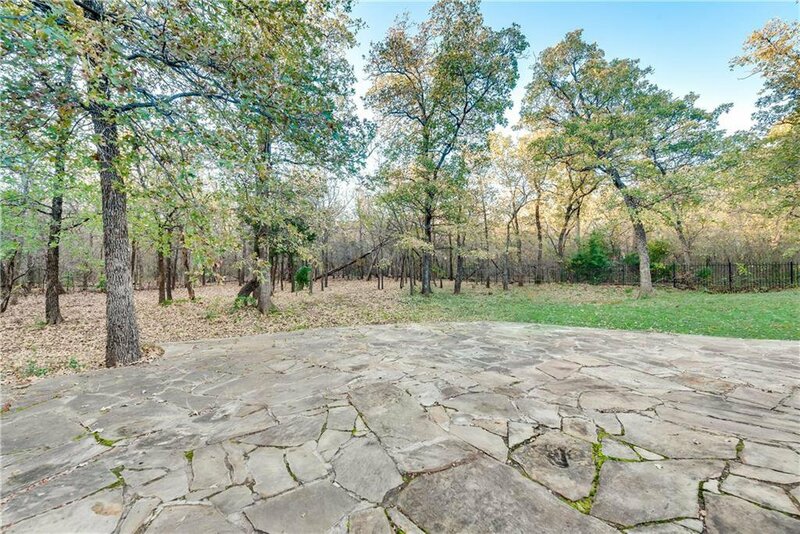 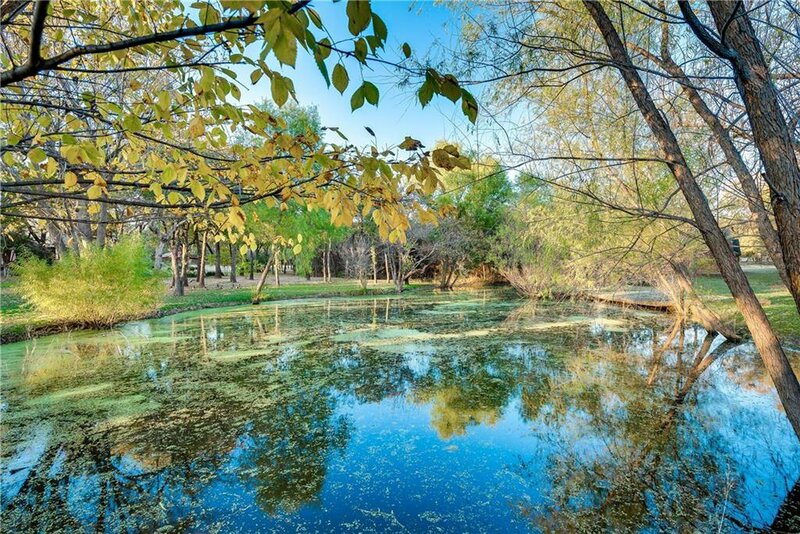 Private pond located on heavily treed property. 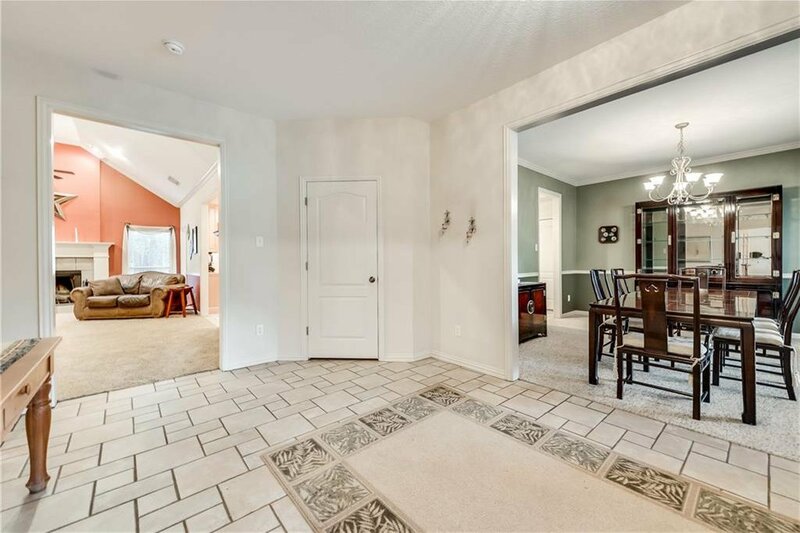 Front entrance has covered porch that leads into a quaint entry flanked by a large dining room and home office. 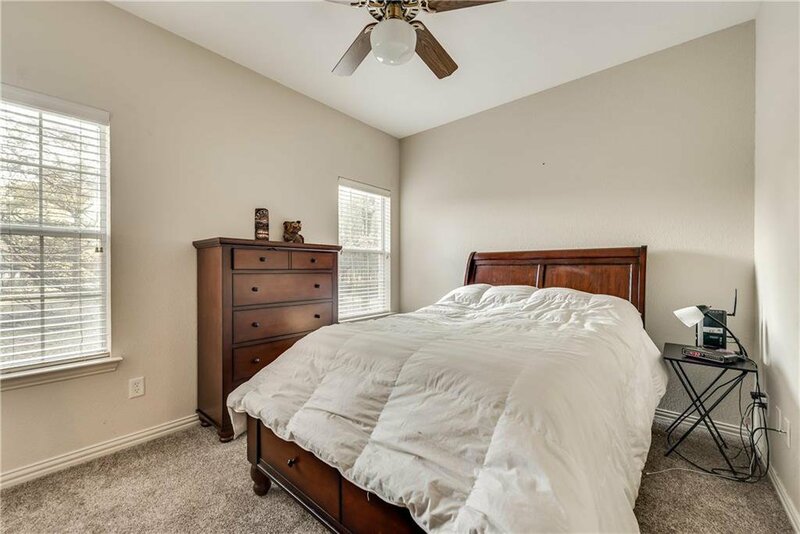 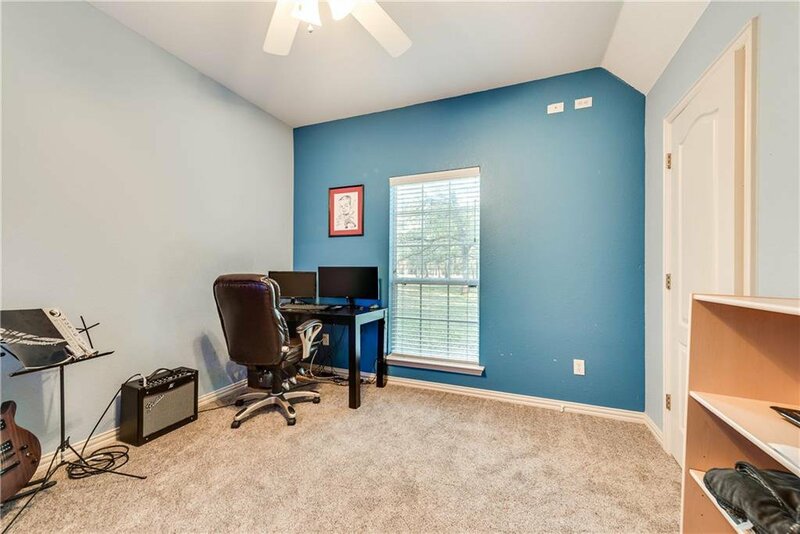 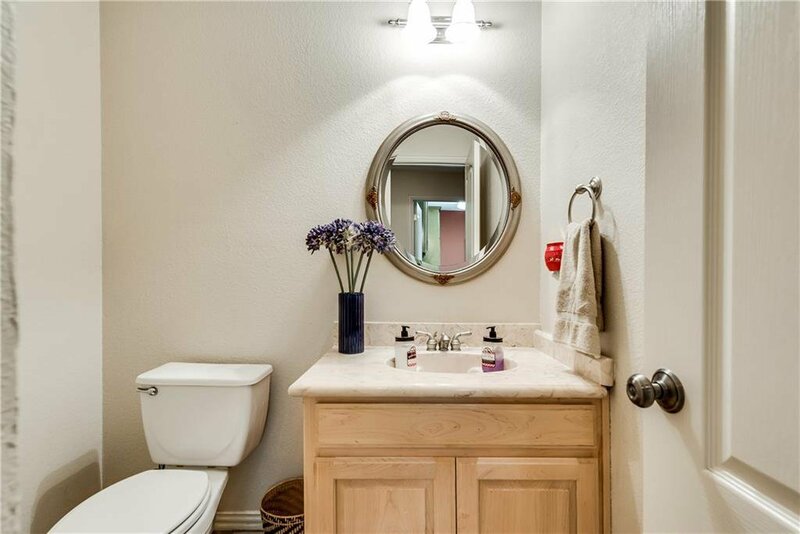 Three large bedrooms with 2.5 baths. 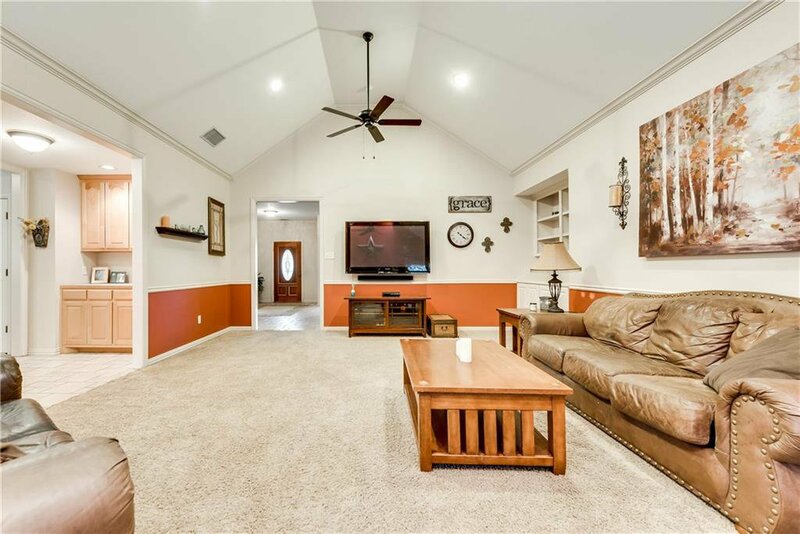 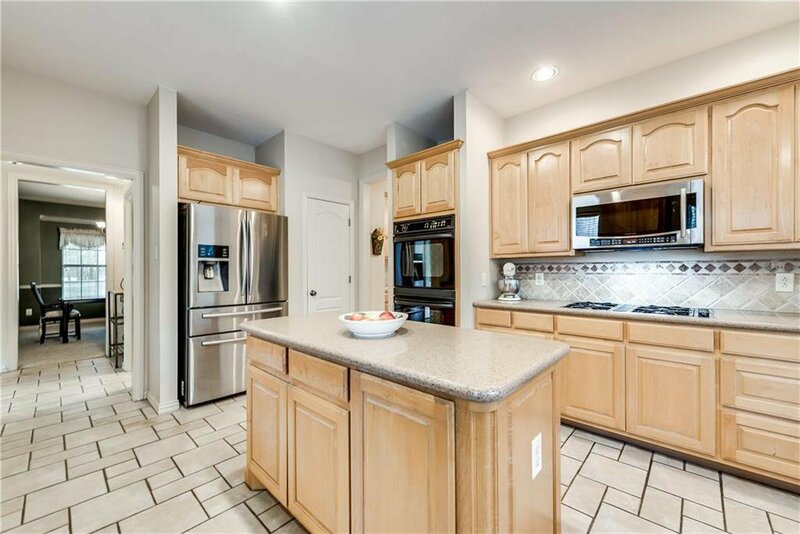 Vast living room with side wet bar and large kitchen. 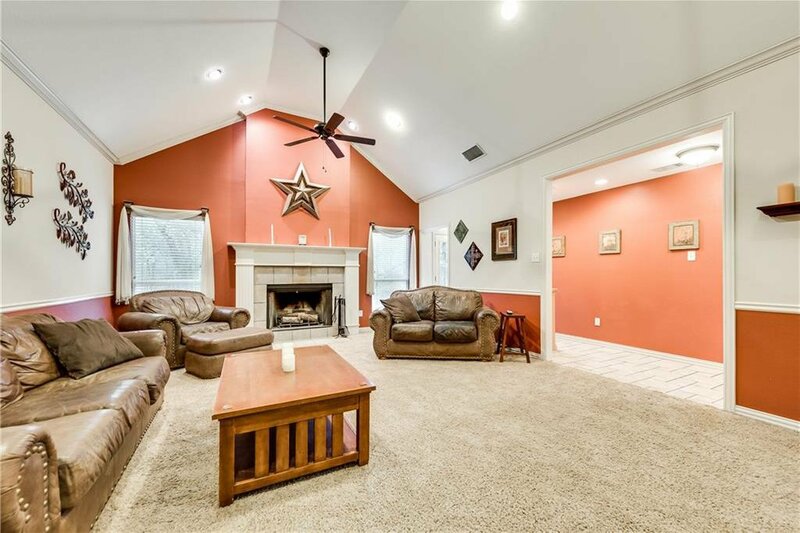 Oversized two car garage and large backyard with gazebo.